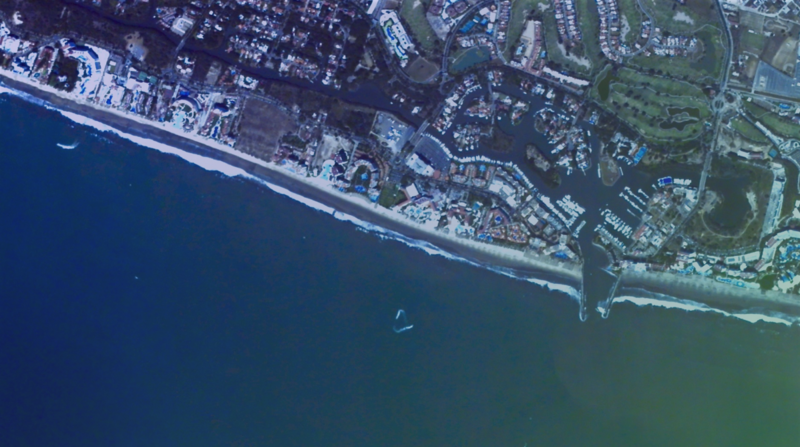 For the first time, we’ve released Iris video of jet skiers, from space! Before Banderas Bay’s annual regatta, a 30-minute drive from Puerto Vallarta, jet skiers are seen here weaving around each other as waves roll into the Nuevo Vallarta shoreline and boats navigate their way within the marina. The first waterskiier caught in action from space — spotted in Lindos, Greece, from Iris aboard the ISS, and released in early 2016.